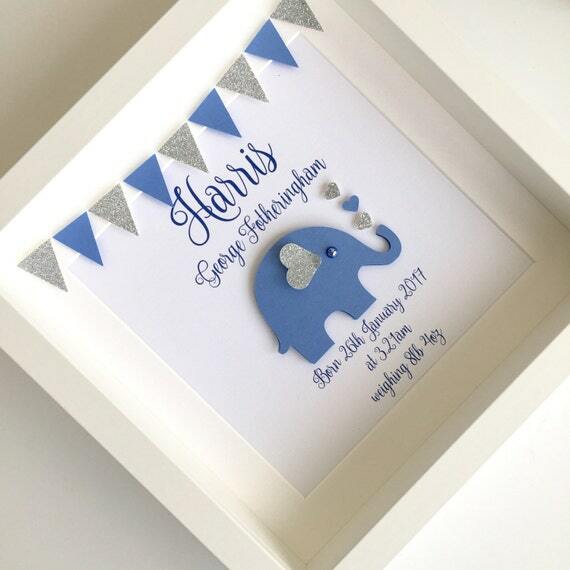 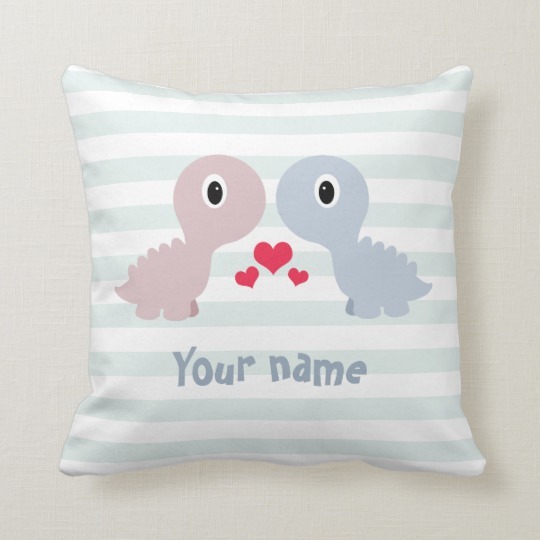 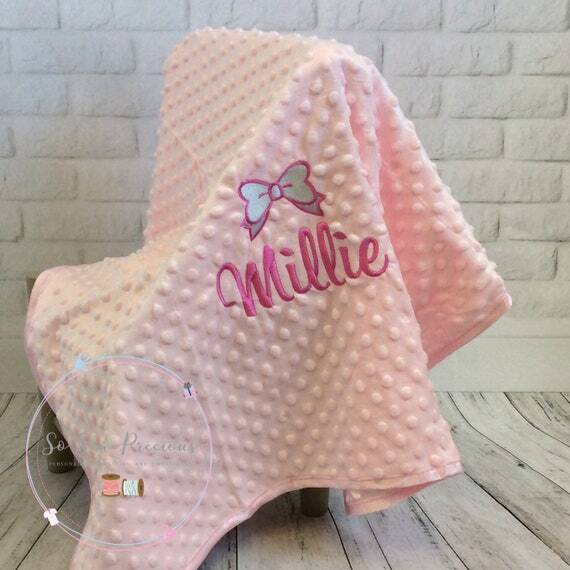 Celebrating a new baby and looking for personalised baby gifts? 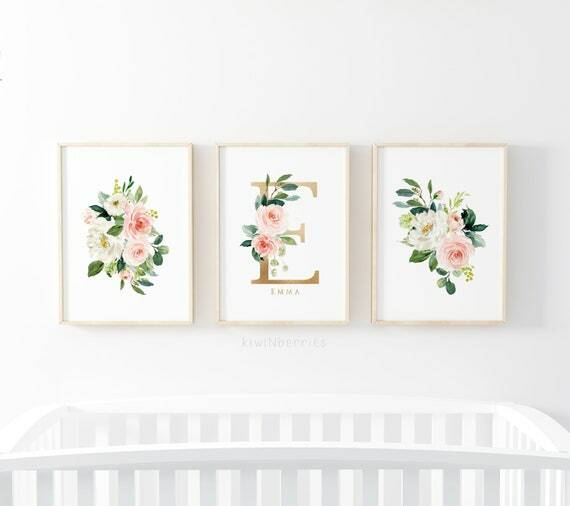 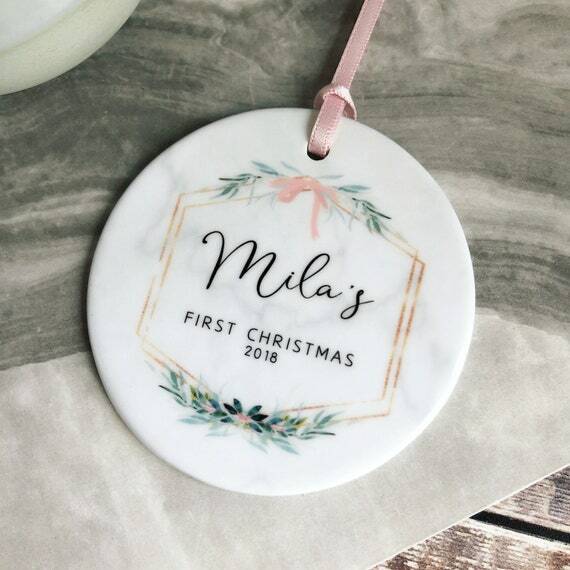 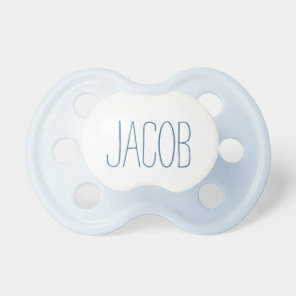 Find baby gifts featured below that ideal for personalising and giving as an adorable gift to the new parents! 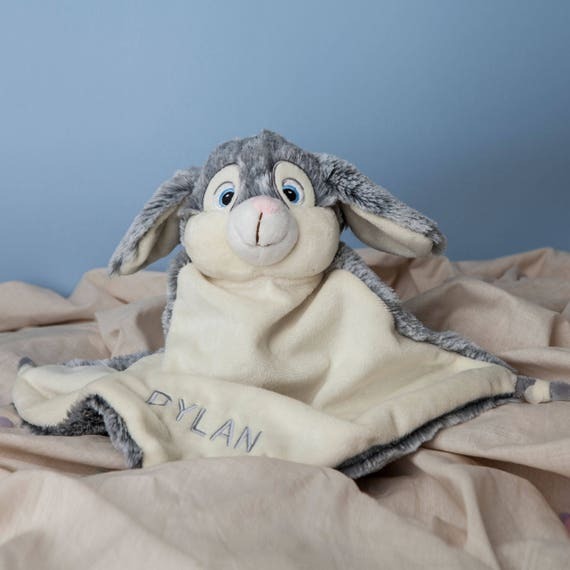 We’ve included a range of gifts for both boys and girls including clothing, dummies and customisable bibs. 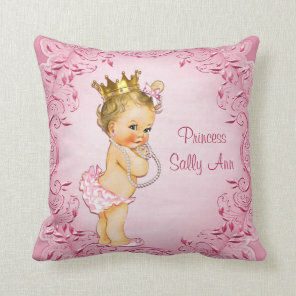 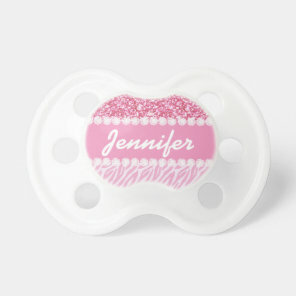 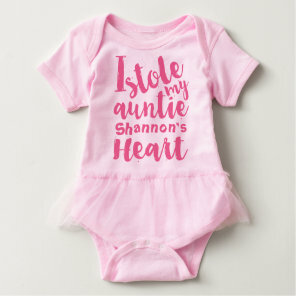 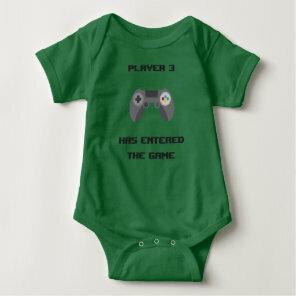 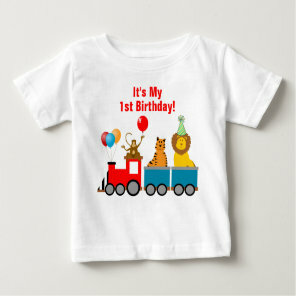 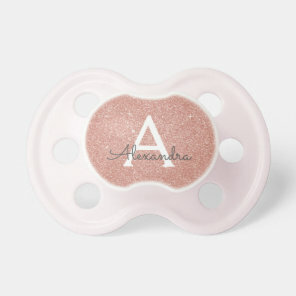 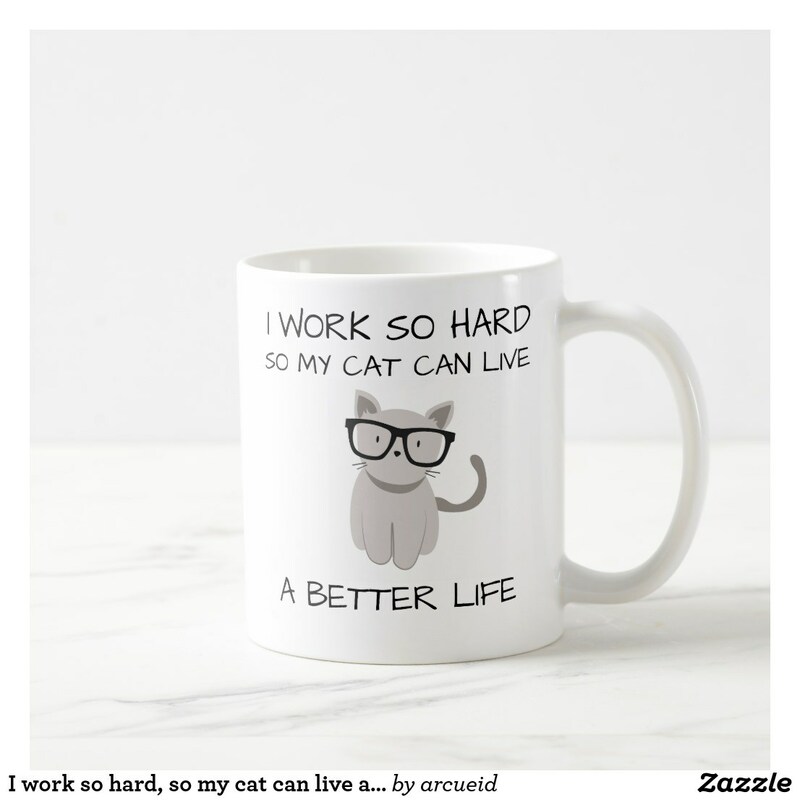 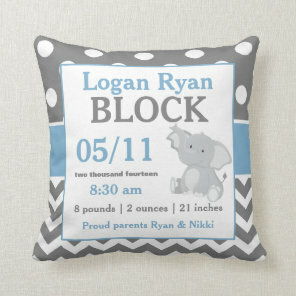 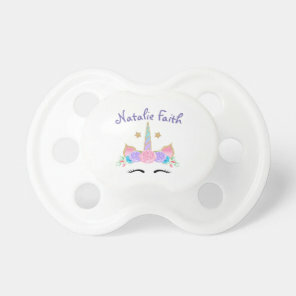 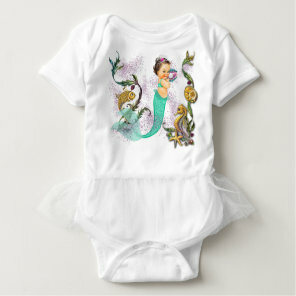 Zazzle and Etsy offers a growing collection of baby gifts including baby blankets, baby dummies, babies bibs, baby t-shirts and much more. 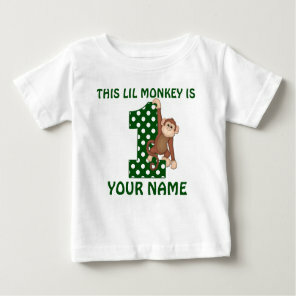 Visit their websites for more cute gift ideas for babies. 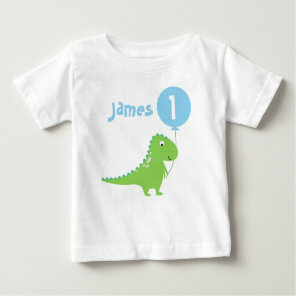 Take a look at more gifts for babies that we’ve also featured on Your Ideal Gifts.